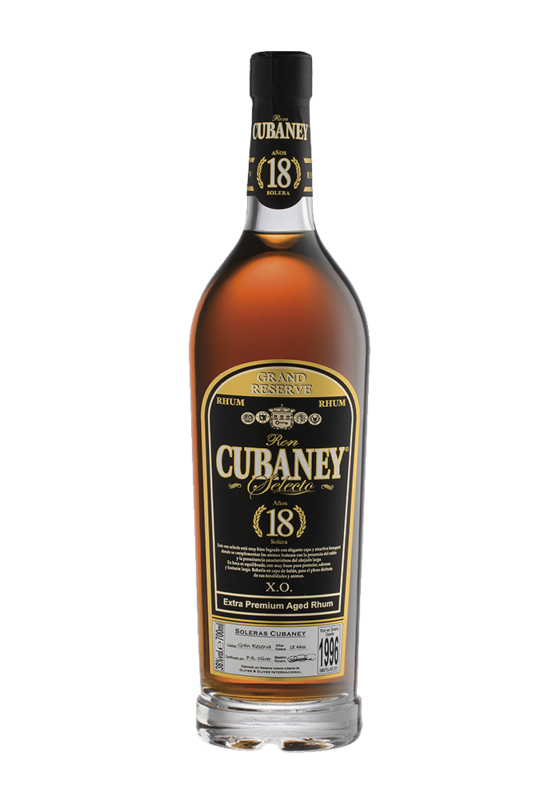 Intense dark-red color is a feature of this rum that will reveal elegant and fully satisfying at nose. Its fruity notes match perfectly the tones coming from a very long aging in oak barrels. Showing a great balance and harmony, it is elegant and delicate without losing anything of its structure. At palate, it is wide and long-lasting, to be appreciated in a wide glass. NOSE: a rich palette full of different notes where You can recognize red fuits, hazelnuts, spices and tobacco. PALATE: sweet and mellow, with honet, wood and licorice notes.